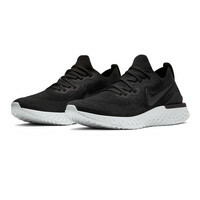 Ultra-Soft, Ultra-Springy Comfort That Lasts As Long As You Can Run. The silhouette that brought Nike’s responsive, do-everything foam to running is back with a new look. 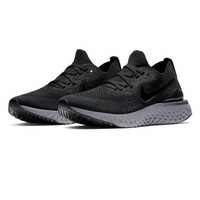 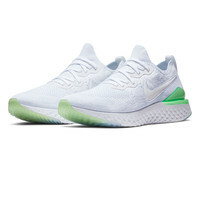 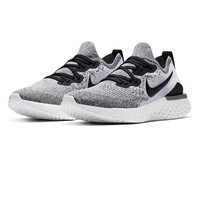 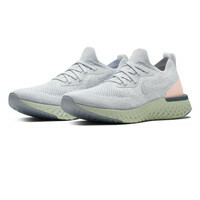 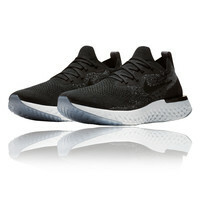 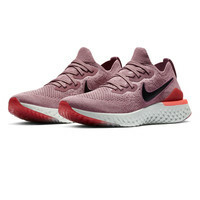 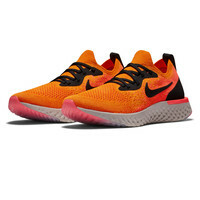 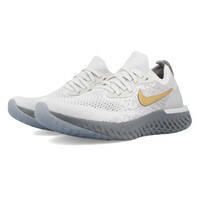 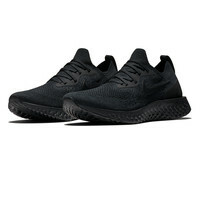 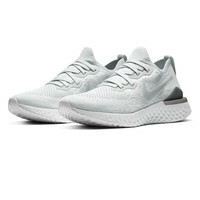 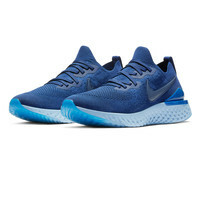 The Epic React Flyknit 2 takes smooth, lightweight performance to the next level. 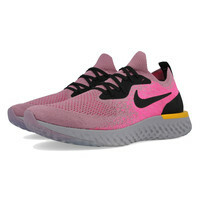 Okay, so maybe it's not quicker than a rocket. 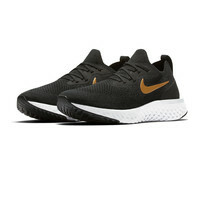 React gives you that instant go you need to do after mile, run after run.